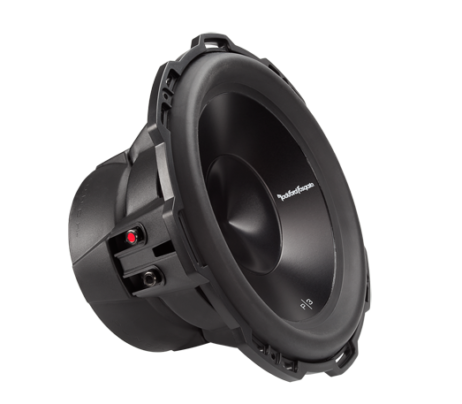 That’s a big jump up from the 7-20 watts per channel typically put out by a car radio, and plenty of power to drive high-performance speakers or keep up with a big subwoofer amplifier. Best of all, this compact amplifier is so efficient you can often run it off the same circuit that powers your receiver. A universal plug lets you feed a signal via RCA outputs or speaker-level wiring. 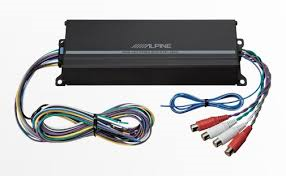 You can install this compact amp behind most dashboards, but you’ll need 4-channel patch cables to connect your car stereo to the amp’s preamp inputs. 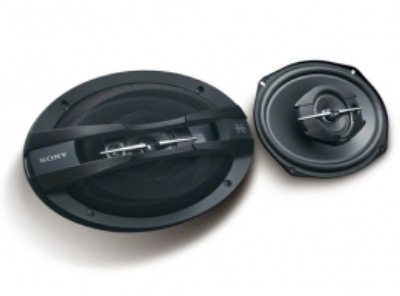 You can also splice into your speaker wiring to get signal to the KTP-445U.